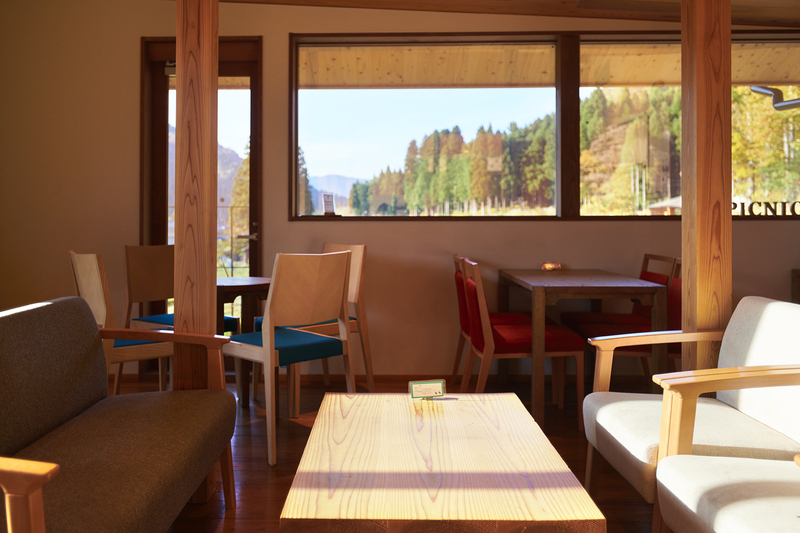 This is a café located in Center House in Tree Picnic Adventure Ikeda. There are drinks and light meals also available for takeout. 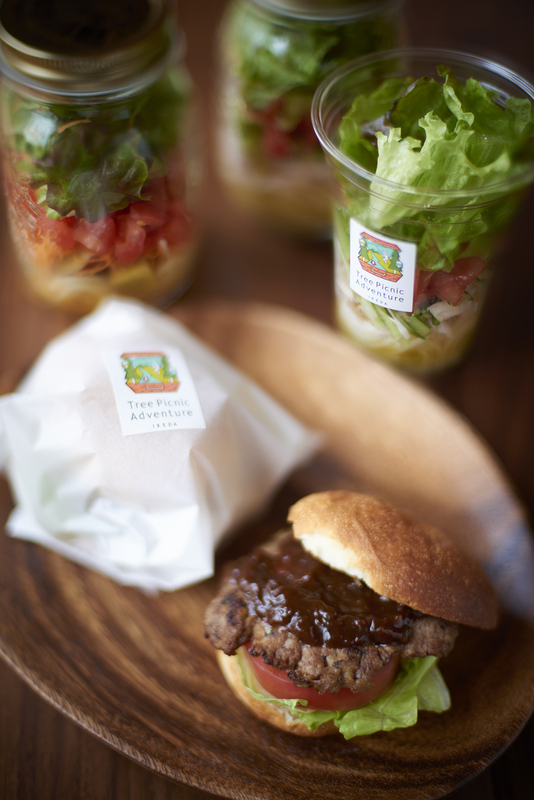 The hamburgers using wagyu Japanese beef raised in Ikeda are popular. 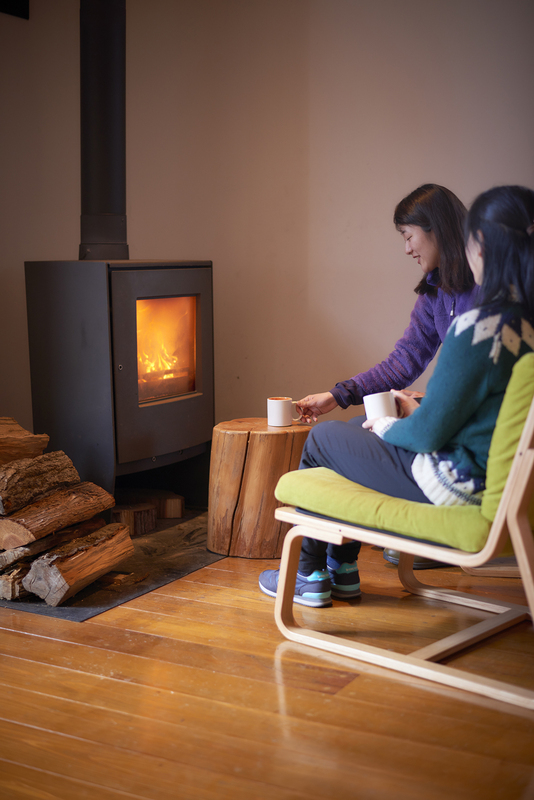 You can also use it as a café (drinks only). 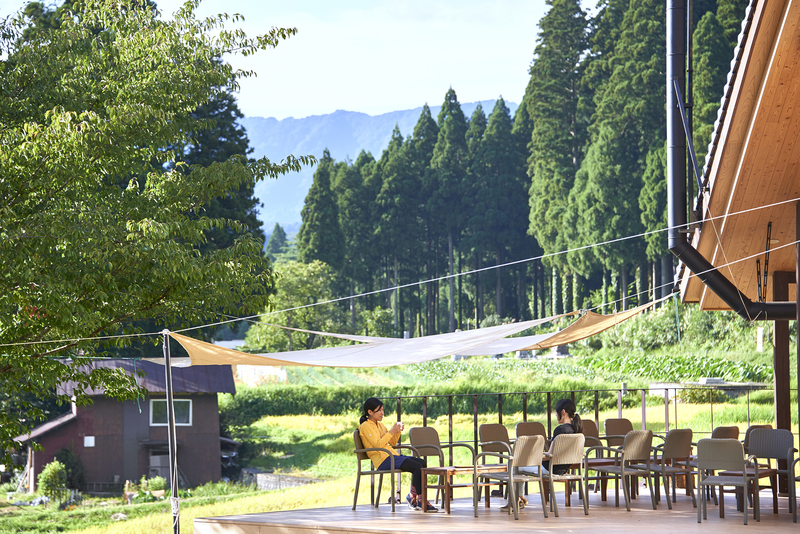 As there is a comprehensive takeout menu, why not have a picnic in the depths of the forest or alongside the rice fields?